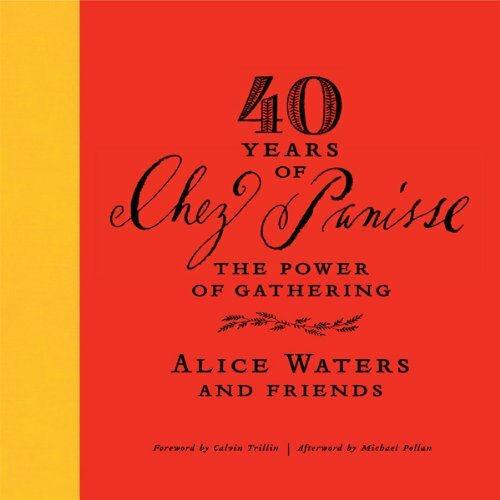 Showing results by author "Alice Waters"
The long-awaited memoir from cultural icon and culinary standard bearer Alice Waters recalls the circuitous road and tumultuous times leading to the opening of what is arguably America's most influential restaurant. 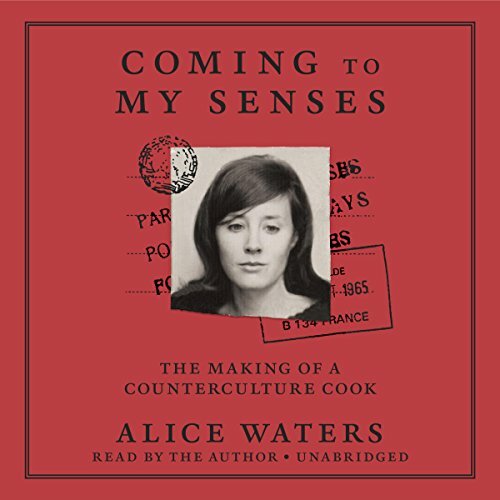 In Coming to My Senses, Alice retraces the events that led her to 1517 Shattuck Avenue and the tumultuous times that emboldened her to find her own voice as a cook when the prevailing food culture was embracing convenience and uniformity. Chez Panisse opened its doors in 1971. Founded by Alice Waters, the restaurant is rooted in her conviction that the best-tasting food is organic, locally grown, and harvested in ecologically sound ways by people who are taking care of the land for future generations. The quest for such ingredients has always determined the restaurant’s cuisine, and over the course of 40 years, Chez Panisse has helped create a community of local farmers and ranchers. 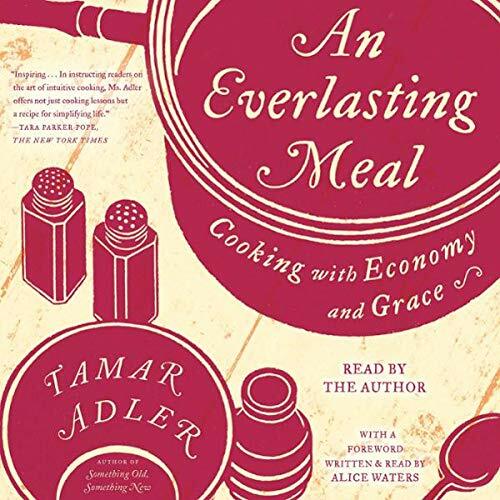 Through the insightful essays in An Everlasting Meal, Tamar Adler issues a rallying cry to home cooks. In chapters about boiling water, cooking eggs and beans, and summoning respectable meals from empty cupboards, Tamar weaves philosophy and instruction into approachable lessons on instinctive cooking. Tamar shows how to make the most of everything you buy, demonstrating what the world’s great chefs know: that great meals rely on the bones and peels and ends of meals before them. In fifty short chapters, Martins cuts through organized zealotry and the misleading jargon of food labeling to outline realistic steps everyone can take to be part of the sustainable-food movement. 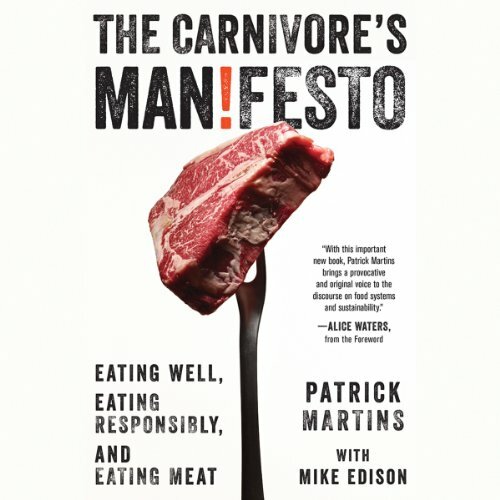 With wit, and insight, and no small amount of provocation, The Carnivore's Manifesto is both a revolutionary call to arms and a rollicking good read that will inspire, engage, and challenge anyone interested in the way we eat today.